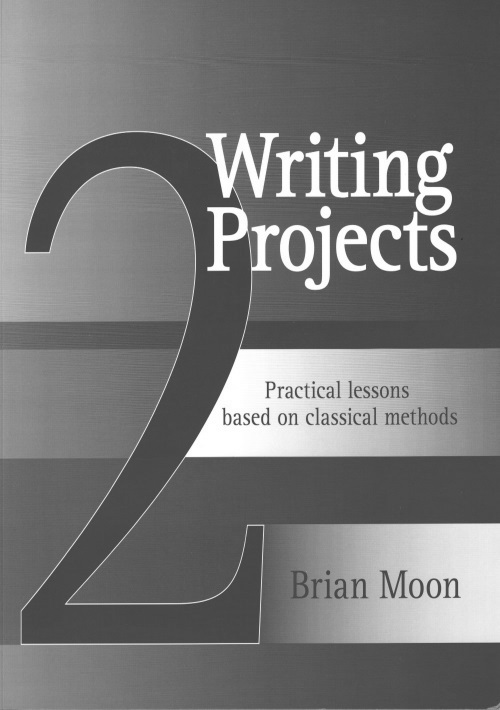 Writing Projects is a two-volume course in writing that introduces students to the basics of form and style through a series of detailed project tasks. The core genres of description, story writing, review, essay, and formal speech are treated in detail, using models, demonstrations, guided writing activities and skill-building exercises. 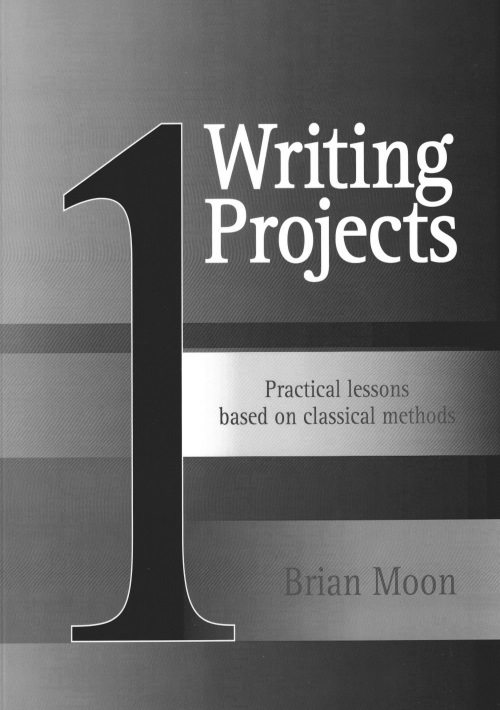 In contrast to the highly abstract 'expressive' approach taken by most writing manuals, Writing Projects gives detailed and direct instruction in specific techniques of form and style. Based on classical methods, the projects focus on rhetorical divisions, planning and design, sentence-level style and diction. The book will serve equally well as a classroom text or an individual writing reference.